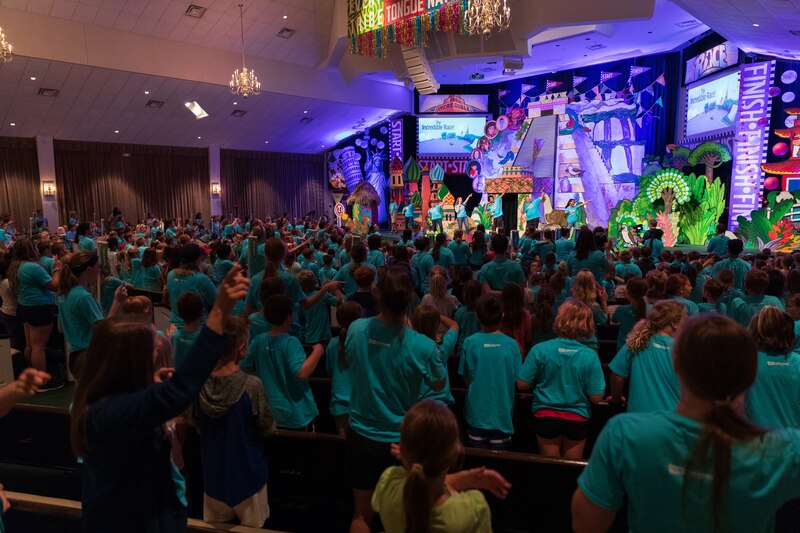 Calvary Christian Church VBS 2019! Mon Jun 24–Fri Jun 28 AT 9 a.m.–1 p.m. Grab your gear and prepare to set off on the race of a lifetime! Kids will race from continent to continent uncovering clues and attempting challenges. They'll also discover that, no matter where we live, what shade of skin we have, or what language we speak, we are all part of the same race—the human race—and all part of the same family from Adam and Eve.